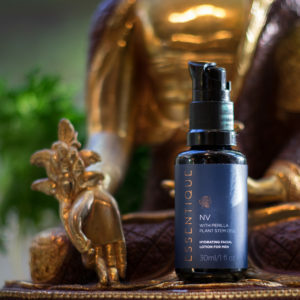 Face serums are an important part of a skincare regimen because they penetrate deeply into the skin, delivering a very high concentration of active ingredients. 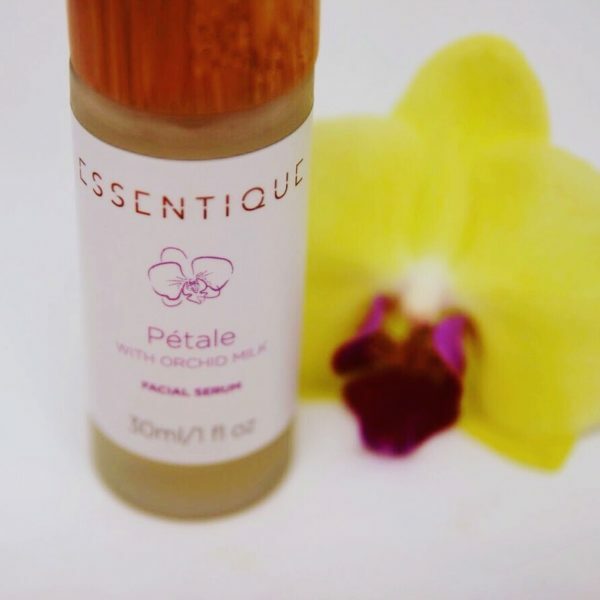 Pétale contains ultra moisturizing ingredients — orchid milk, vegetable ceramides, and chia seed oil — that help make the skin soft and noticeably supple. Acmella Oleracea extract and Pseudo-alteromonas extract minimize the appearance of wrinkles. 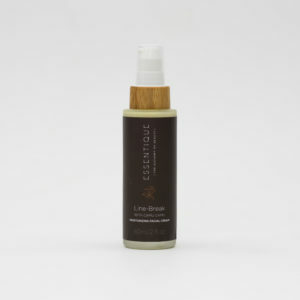 Oat extract and Sacha Oil are anti-inflammatory, and have a rejuvenating effect on the skin. Give your skin a treat, indulge it with Pétale before applying your moisturizer. 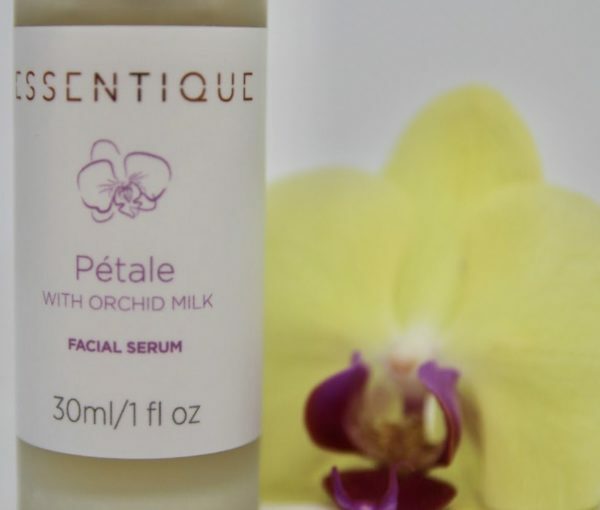 Orchid Milk, made by pressing orchid petals to extract the liquid, contains a mixture of carbohydrates and proteins that offer intense moisturizing benefits to the skin. 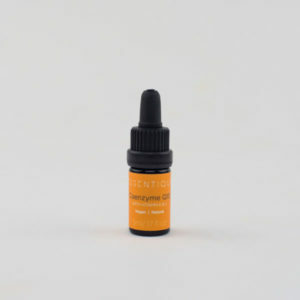 Acmella Oleracea extract, considered a natural alternative to Botox, reportedly reduces muscle tension, therefore reducing the appearance of facial wrinkles. 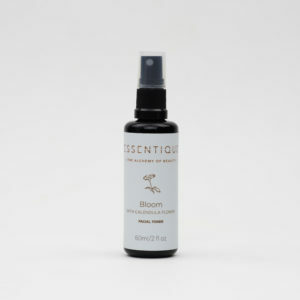 Orchid Absolute contains antioxidant and anti-inflammatory properties that may increase cell regeneration. Orchids contain minerals such as calcium, copper, iron, magnesium and zinc that are nourishing to the skin, helping it to stay young-looking. The nutrients found in Orchid may help reduce the appearance of fine lines and wrinkles, moisturize, soothe, and condition the skin for a bright and radiant complexion. Orchid leaves contain anthocyanins, which help protect against UV radiation and suppress inflammation. 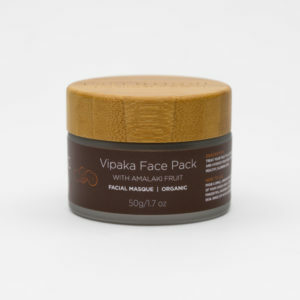 Anthocyanins are loaded with antioxidants, which may increase collagen production, resulting in youthful, supple skin. 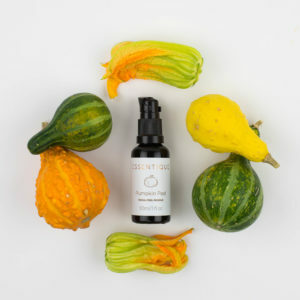 Vegetable Ceramide Ceramides account for about half of the our skin’s natural protective barrier. Ceramide production diminishes with age, resulting in dry skin and wrinkles. 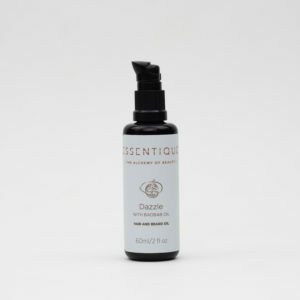 Topical use of ceramides are not only important for helping skin retain water, they also help repair the skin’s natural barrier and regulate cells, resulting in soft, supple skin. Pseudo-alteromonas extract helps reduce the appearance of facial wrinkles by increasing collagen, especially around the lipstick line above the upper lip. Oat Extract helps reduce stress and inflammation in the skin and may increase collagen synthesis, resulting in a youthful complexion. Sacha Oil has 17 times more Omega-3 per ounce than wild salmon, as well as complete protein. 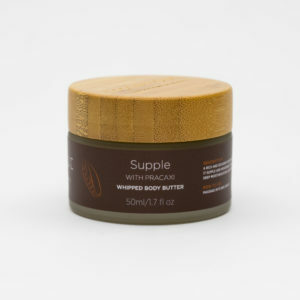 Sacha Oil protects the skin, combats inflammation and irritation, and fights free radical formation. Rich in Vitamin E, Sancha Oil nourishes and treats sun-damaged skin. When applied directly to the skin, Sancha Oil has amazing antioxidant, rejuvenating, and nourishing effects, leaving skin soft and supple. 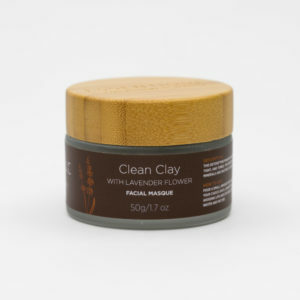 Apply to clean skin in the AM and PM and allow it to absorb for 1-3 minutes. Follow with a moisturizer. For extra skin pampering benefits, use a toner before applying this serum. Enjoy!